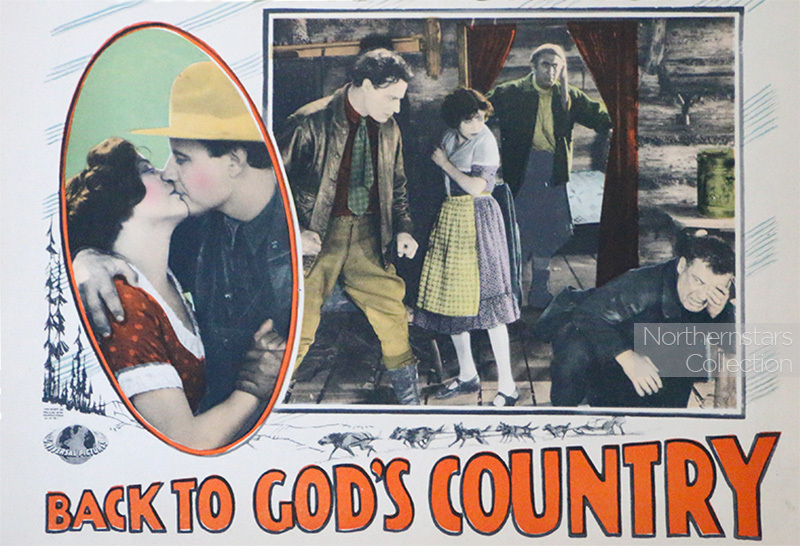 Scanned and cropped from an original serif 4 Lobby Cards in the Northernstars Collection. (April 3, 2019 – Toronto, ON) Reel Canada, the people behind Film Day, are calling it “The World’s Largest Annual Film Festival” and it is in many ways. First of all, mark the date. 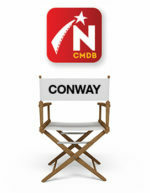 This year National Canadian Film Day falls on April 17. 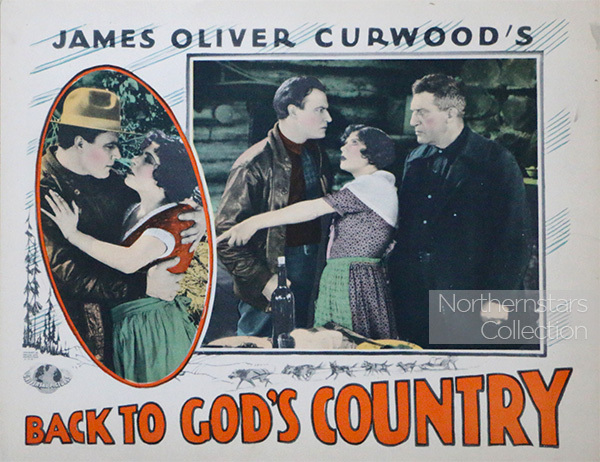 The theme this year, Celebrating of 100 Years of Canadian Cinema, was inspired by the centennial of Canada’s first genuine blockbuster, and oldest surviving feature film: Back to God’s Country, starring Nell Shipman. The film is a sassy, snowy adventure story. Reel Canada also says that it remains Canada’s most successful silent film, which is a bit of a weird claim in that there haven’t been a lot of silent films released since the introduction of talkies in the late 1920s. This image was scanned from a set of 4 original Lobby Cards in the Northernstars Collection. Major broadcasters and online outlets are programming a wide variety of titles supporting the celebratory theme to ensure that everyone who wants to participate in NCFD has access to a great Canadian film. Many screenings will feature discussions with special guests such as Colm Feore, Atom Egoyan, Alanis Obomsawin, Denys Arcand, Johanne Marie Tremblay, Don Shebib, Liane Balaban, Lisa Langlois, Deborah Grover and Kawennáhere Devery Jacobs. Other notable participants include: Deborah Ellis, Peter Keleghan, Mary Young Leckie, Charles Officer, Mina Shum, Veronica Tennant and Bobby Shore, among many others. There is much more information online at the Canada Day website.